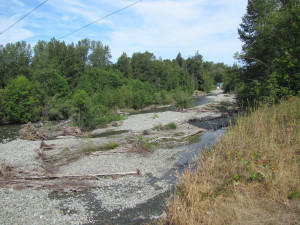 A subcommittee of the Oregon Board of Forestry has identified two proposals for new state logging rules to keep streams in Western Oregon cool enough for salmon. One proposal increases no-cut buffer zones to 90 feet. The other offers approaches such as thinning or staggering harvests. Currently, trees must not be cut within 20 feet from streams. 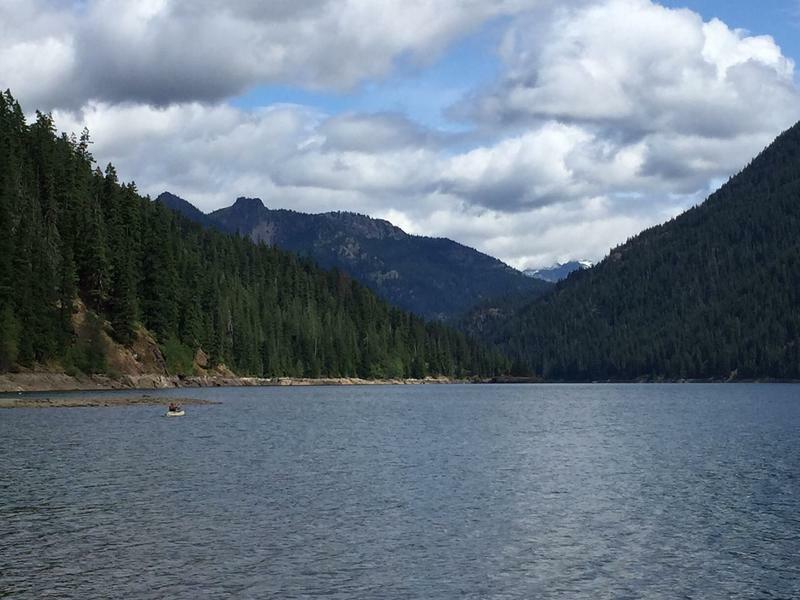 Conservation and fishing groups say neither proposal is sufficient. They say no-cut buffers should be 100-feet deep. The Obama administration’s decision Tuesday not to list the greater sage grouse as an endangered species rippled across the West. Many came out in favor of the decision, saying it represents a big victory for wildlife conservation. But in Idaho, the reaction to the news was far-ranging...and the issue likely isn’t over. Autumn starts Wednesday, and cooler weather will soon follow. 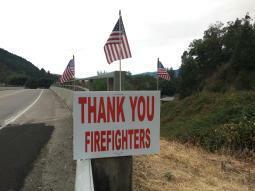 This is a relief for firefighters and residents whose homes were threatened during this summer's fire season. This summer’s hot, dry weather has left Northwest apple growers hurting for water to irrigate their orchards. 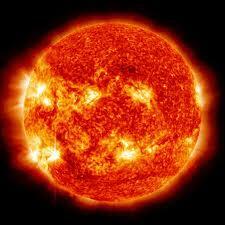 It’s a hint at what’s predicted as the climate continues to warm. Southeastern Oregon is filled with the kind of wide open rangeland where an iconic bird is struggling to survive: the greater sage grouse. 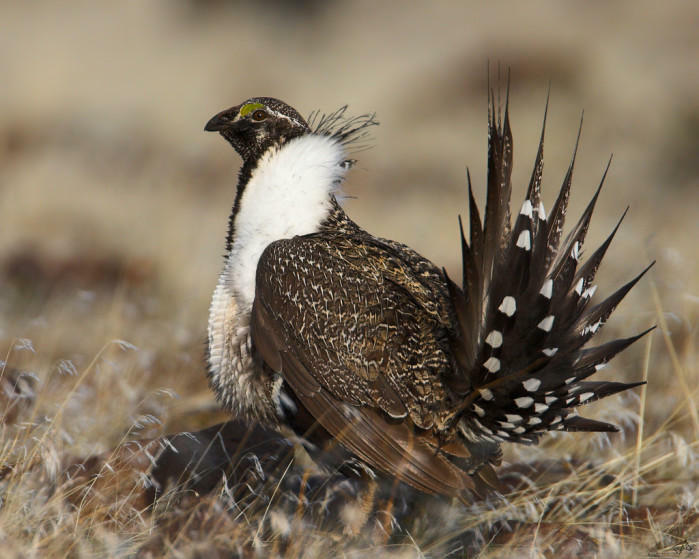 Eleven states in the West are working out strategies for the survival of the sage grouse. In Oregon’s Harney County ranchers are eager for solutions that will avoid more government restrictions. The plight of greater sage grouse is now at the top of mind for ranchers, conservationists, and politicians across the West. So much so that one ranch in southeastern Oregon has put a wildlife biologist on its payroll. Bow hunting season opened in Oregon over the weekend. Local land managers are welcoming visitors to the forests, but they have several cautions. Recent rains and cooler temperatures have brought a taste of fall. 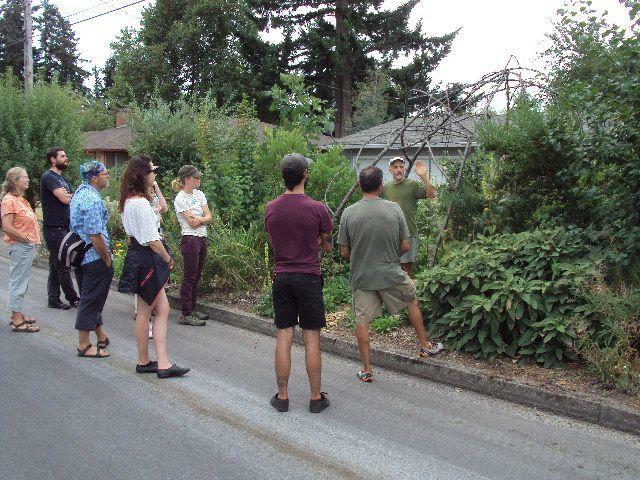 This weekend Eugene is hosting the 8th annual Northwest Permaculture Convergence. The idea of meeting human needs in ways that also are good for the environment is a philosophy that has resonance in Eugene. At the event people can participate in workshops and tour local homes to see examples of sustainable gardens and yards. Jan Spencer is the Coordinator of Northwest Permaculture Convergence. 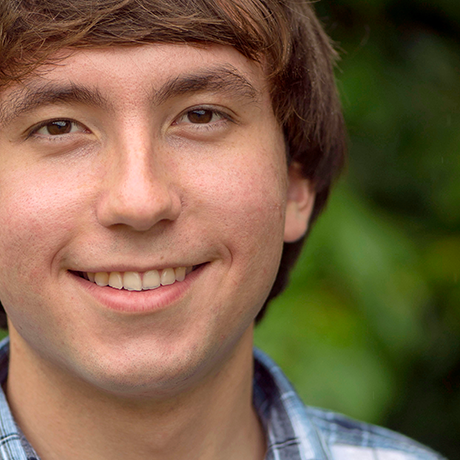 He hopes people understand permaculture is a lifestyle choice. Could The Mushroom Save The Honeybee? 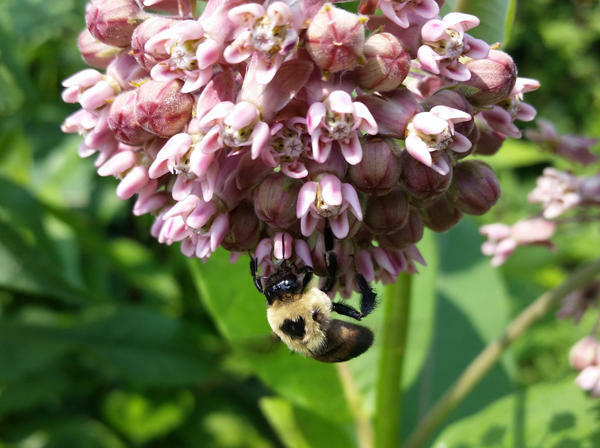 Honeybee populations have been plummeting for nearly a decade throughout the United States. Now, two scientists in Washington state are teaming up to help the pollinator, and they’re investigating an unconventional source for their remedy: the mushroom. 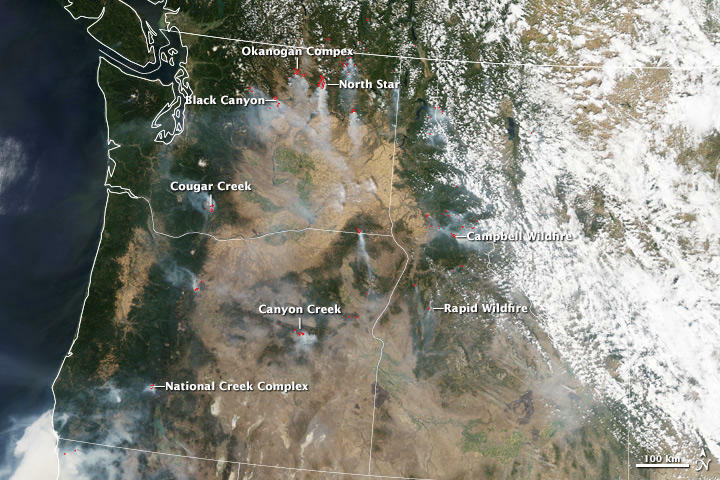 This weekend the South Willamette Valley was blanketed with smoke from wildfires, mainly burning east of the cascades. Monday, conditions have improved. It's because the wind changed direction. 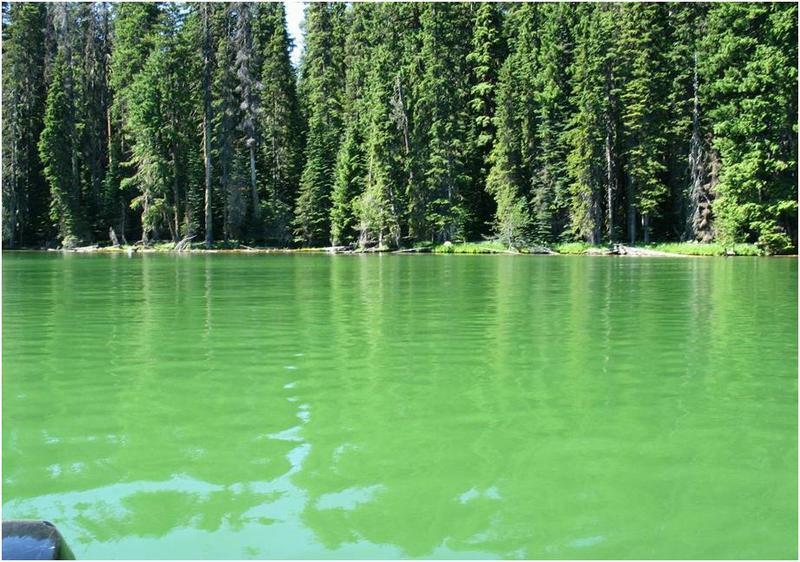 OSU Report Says Algae Blooms Are Poorly Monitored In U.S.
Blooms of toxic cyanobacteria, or blue-green algae, is increasingly creating a global health threat and poorly monitored in the U.S. That's according to a report released by scientists at Oregon State University and the University of North Carolina. 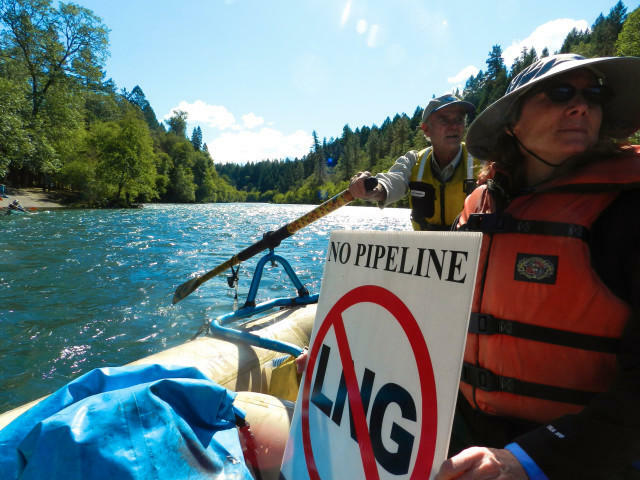 It's been 20 years since environmental activists set up a blockade on a forest service road near Oakridge to prevent logging in the Warner Creek watershed in the Willamette National Forest. The State of Oregon is now looking for a buyer willing to take the Elliott State Forest off its hands, following Thursday’s vote by the Land Board to move ahead with plans to sell the public forest located near Coos Bay. 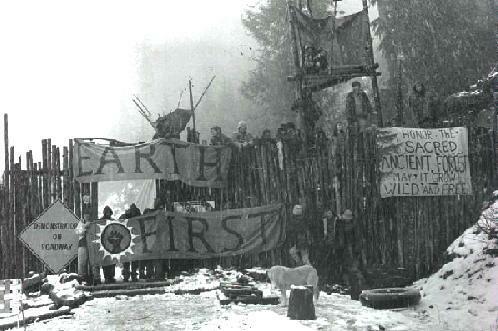 The state of Oregon is under a constitutional obligation to manage the Elliott Forest to make money for public schools. But with declines in timber sales in recent years, the state has been losing money on the land. Young people in Eugene Wednesday filed a federal climate lawsuit against the U.S. Government and the President. KLCC's Rachael McDonald spoke with one plaintiff who is part of the lawsuit sponsored by the organization Our Children's Trust. 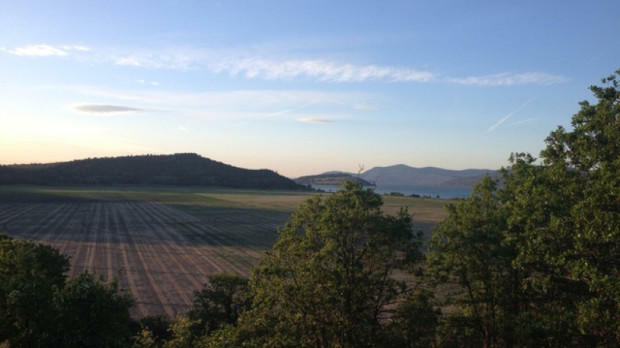 Groundwater levels in Oregon’s Klamath Basin have dropped as much as 25-feet in the past fifteen years. A new report shows there is a relationship between the declines and pumping by farmers in the region. 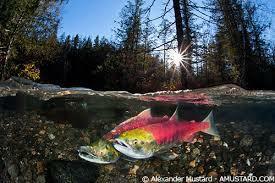 It can be tough for salmon and steelhead returning to spawn in Northwest rivers and streams. High water temperatures, parasites, and predators all pose natural threats. 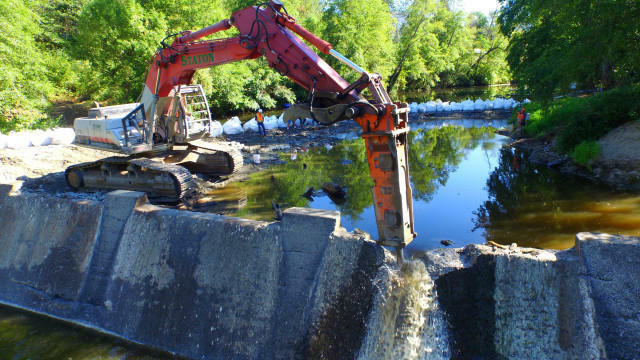 But the fish also encounter man-made obstacles – like dams - that make getting to the best spawning habitat difficult. 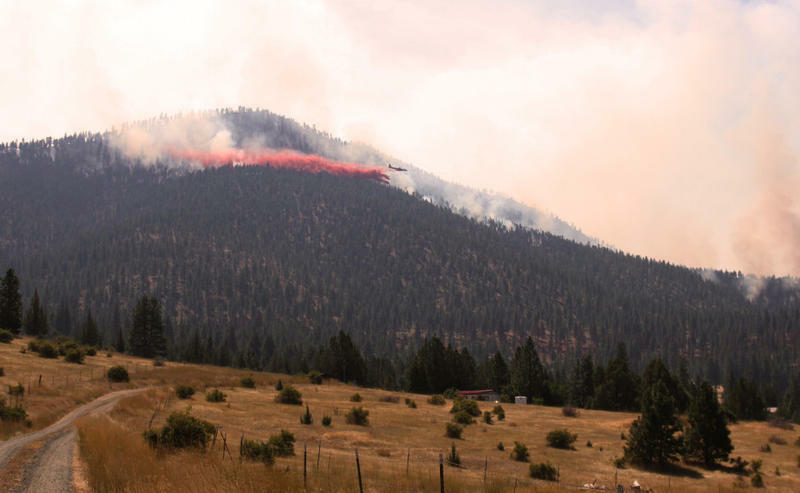 People have been allowed to go home after being evacuated from communities near the Stouts Fire in southwest Oregon. But they must be ready to leave again if conditions worsen. 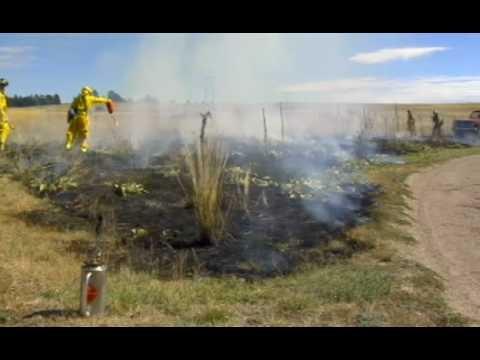 Cooler temperatures and clouds Sunday helped crews battling the fire that grew quickly in the triple-digit temperatures of late last week. 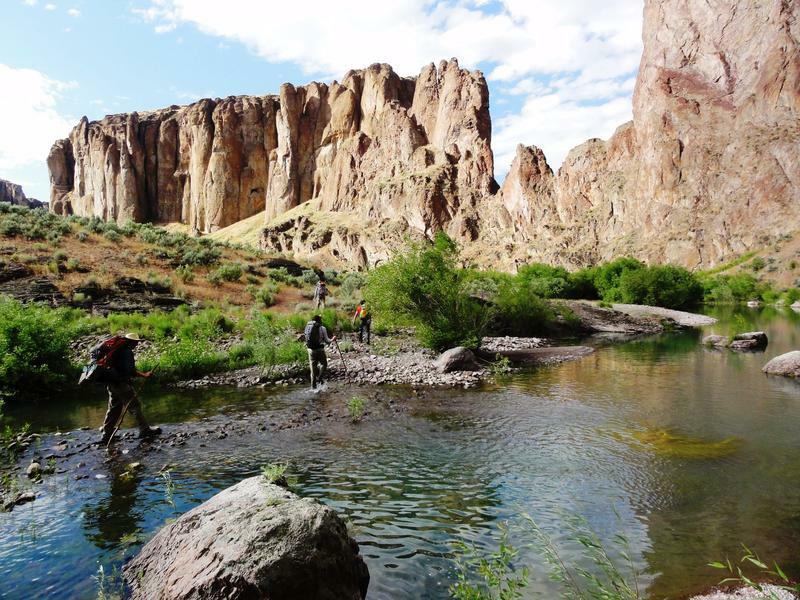 A new proposal to protect about 2 million acres of the Owyhee Canyonlands in Eastern Oregon needs a sponsor in Congress to move forward. Half of the proposed region is already designated as a Wilderness Study Area. The biggest opposition so far has come from ranchers. 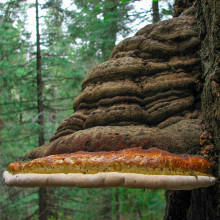 Brent Fenty is with the Oregon Natural Desert Association. He says farmers shouldn't be concerned about the future of grazing rights under the proposal. 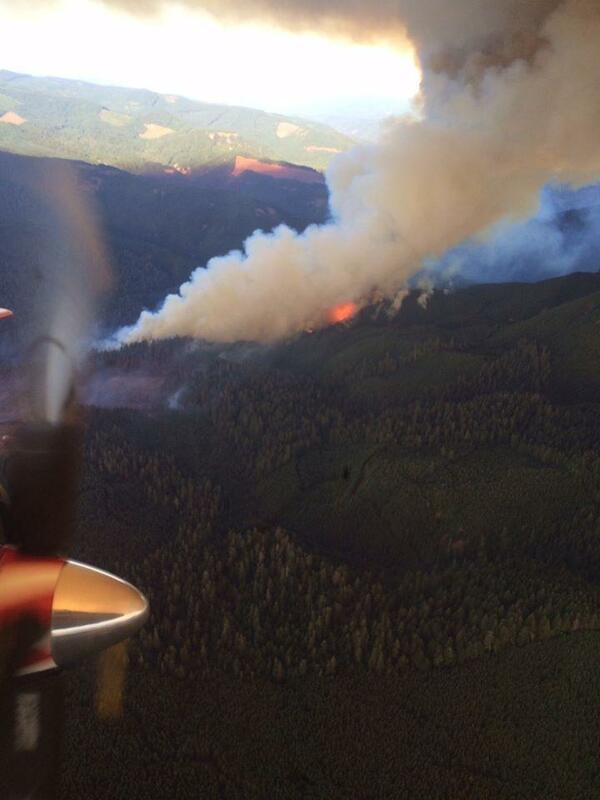 A fire burning west of Roseburg jumped its lines last (Wednesday) night, and has expanded to an estimated 600 acres. 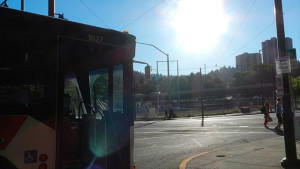 Here is an update on the Cable Crossing Fire. 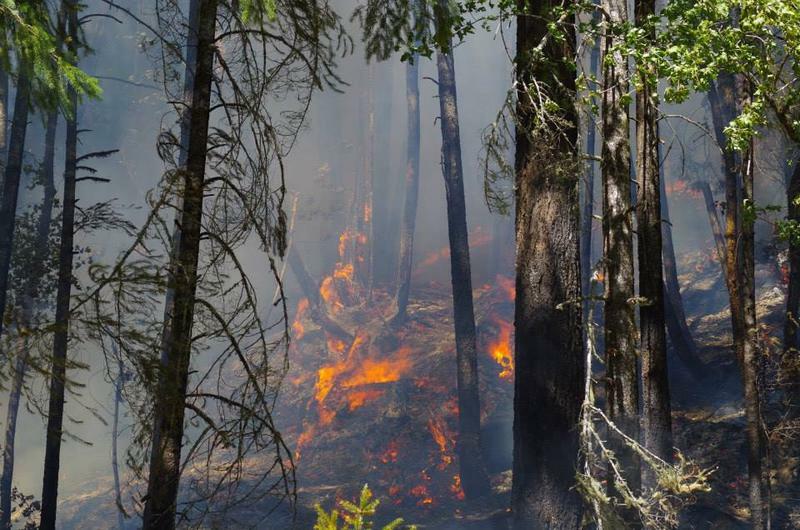 With triple digit temperatures, tinder dry forests, and the threat of lightning storms in the next few days, officials are urging the public to be extra careful to prevent human-caused fires.